The SAPFF project launch in Kenya brought together senior government, industry and civil leaders, including representatives from the Ministry of Agriculture, Nutrition International, the CEO of Unga Group, and the Regional Program Director and Regional Director of West Africa from TechnoServe. Last week the Strengthening African Processors of Fortified Foods project, or SAPFF, launched in Nairobi, Kenya, where it will work to strengthen the country’s food fortification industry for a healthier, more prosperous future in Kenya’s communities and economy. SAPFF is a four-year, $10 million initiative funded by the Bill & Melinda Gates Foundation, and implemented by TechnoServe in collaboration with Partners in Food Solutions (PFS), the Global Alliance for Improved Nutrition (GAIN), and other nonprofit and government partners. The program’s launch in Nigeria took place earlier this year. Food fortification has been widely identified as a cost-effective strategy for addressing malnutrition, which inhibits cognitive and physical development, trapping millions in cycles of poverty across sub-Saharan Africa. As SAPFF’s Regional Program Director Rizwan Yusufali explained, “While food fortification is not the only way to reduce micronutrient deficiency, it is one of the cheapest ways.” Thus building a prosperous and productive food fortification industry provides a strong investment opportunity for developing economies, aligning government, public, and industry priorities to the benefit of millions. 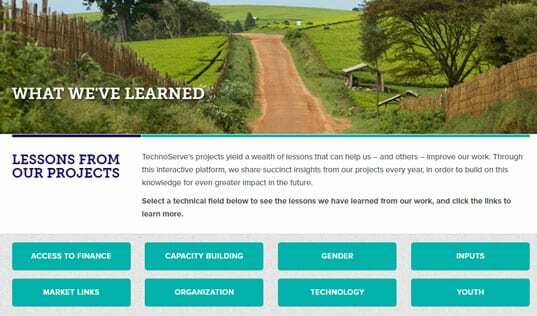 As part of its commitment to advancing market-based solutions to poverty, TechnoServe has worked to innovate the food processing sector around the globe. 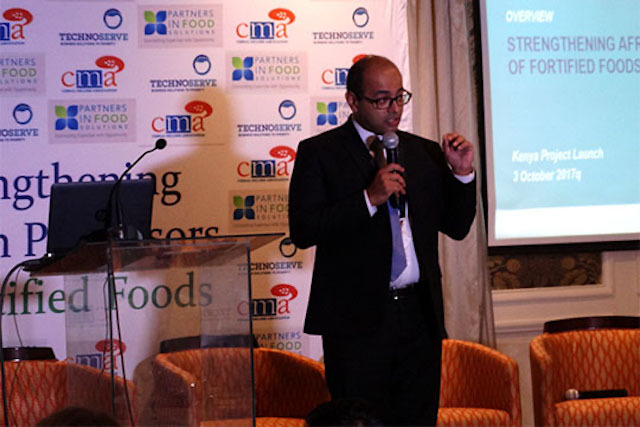 Regional Program Director of SAPFF, Rizwan Yusufali, discusses food fortification as a cost-effective, win-win strategy for boosting social and economic development. Food fortification has been a priority for governments across the region – many have mandates requiring fortification during food processing. However, processors often lack the economic incentive – as well as the technical knowledge – to comply. A sustainable business case and private sector support for food fortification is therefore essential to the development of future generations. 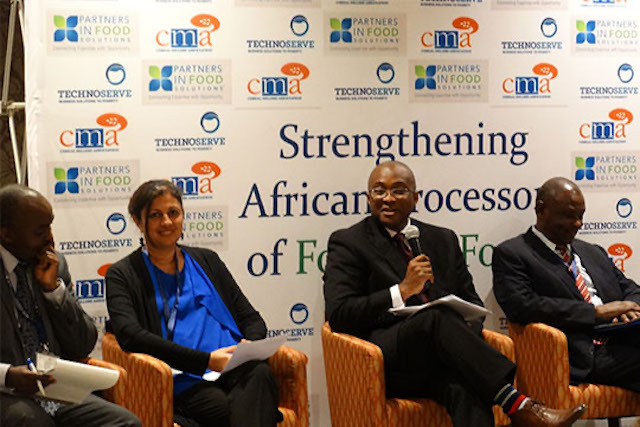 For this reason, the representation of industry and private sector leaders – such as Nick Hutchinson, CEO of Unga Group CEO – alongside development and government stakeholders at last week’s event in Nairobi marked not only a new beginning for the program, but also for Kenya’s food processing future. The private sector is rallying around this win-win approach to a healthier, more prosperous future for Africa’s next generations. Aliko Dangote, President and CEO of Dangote Group and the richest man in Africa, recently published an op-ed calling on the business community to take action to improve food fortification. Dangote commends SAPFF for forging partnerships between sectors to bolster companies’ efforts to produce and sell nutritious foods in local markets. By training food processors in the technical and business skills they need to renovate their industry, SAPFF aims to foster and leverage this alignment of public and private priorities, working with 100 leading food companies in Kenya, Nigeria, and Tanzania. As Rizwan explains, "Our approach is to take a broader view... to look at food processing more holistically. It's a collective effort.” The program aims to enhance participating companies’ operational efficiency and competitiveness, ultimately increasing compliance with fortification mandates to 80 percent and laying the foundation for a strong processing industry that will bolster their communities’ physical and economic health for generations to come. 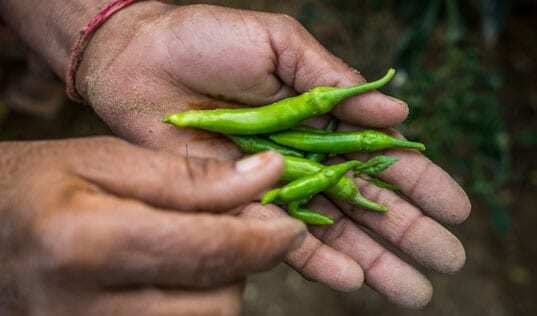 Read more about the SAPFF program and TechnoServe’s past work to create business solutions to increase health and nutrition.